In Japan, compared to elsewhere, double-band projectors for studio-use were mainly imported despite the history shows the abundance of domestic manufacture of 16mm projectors. However, very few versions of some models with the provision for recording on magnetic film added were available for consumer-use as found in other brands. R is the version’s key letter (stands for Recording). 3 is the version’s key #. Please notice the last generation BELL & HOWELL 16mm projectors were rebranded and made by EIKI. They are completely the same equipment except the model numbers. Sincere thanks to my friend Mr. Muddy Orihara for inspiring me to create this post and the model information provided. 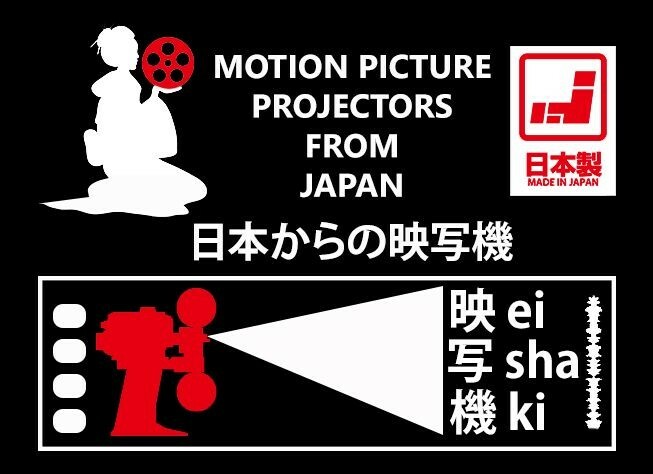 I’ve owned several Eiki projectors but, so far, none with recording capability. Do you know whether – in terms of design/functions/reliability – a SNT-3 or a ENT-3 would be more or less identical to a S/ENT-2, other than having the added means of recording? The differences are phono input, panel meter (REC level), 3-way sound selection switch and REC lock button on the control panel. So nothing is needed to alter the design, as well as reliability.